Let's face it, there are a lot of cooperative shooters on the market today. Just about every shooter has some sort of co-op mode added to the campaign. 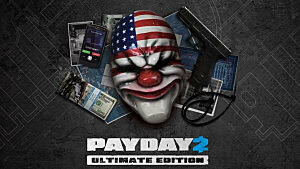 Payday 2 is yet another co-op shooter tacked on to the list. It is, however, one that you should definitely pay attention to, because it is really good. The shooting in the game is pretty standard. Just about every mission operates as an objective based horde mode, where you fight wave after wave of cops, with waves getting progressively harder. From there it's pretty basic; headshots deal more damage, some guns hit harder than others, so on and so forth. The objectives are what make each mission different. You'll start off robbing jewelry stores, or breaking into safes, but later on you get into more political missions. One mission has you raiding FBI headquarters for info on where a drug cartel keeps their money. 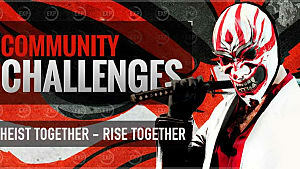 You can try different difficulties of a mission to earn greater cash and experience rewards. Each objective makes the mission different, and you can try to tackle most of them in many ways, either with stealth or overwhelming force. Stealth can be difficult to achieve, but can make the missions faster since you won't start the police waves until you are detected. 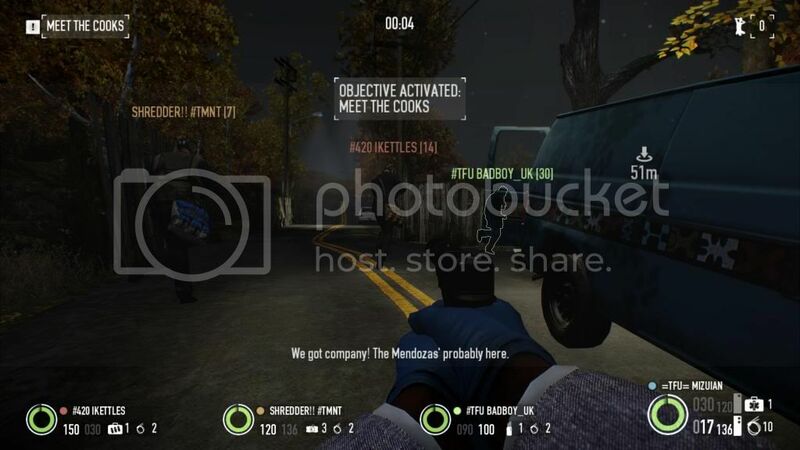 On higher difficulty missions, it's easier to stealth than to face the heavily armored SWAT teams and FBI agents. While there is a single player component, the game's co-op is where it really shines. Every player wants to achieve the objective, and generally they want to do it as fast and easy as possible. Even the Enforcer, the combat focused class, may want to try to be stealthy because even in the heaviest armor you can only take so many hits before going down. 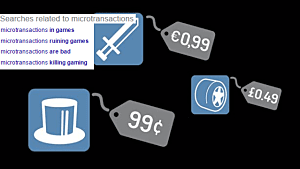 The game offers a large cash and experience reward for surviving players that is unavailable in the single player game. There are also several occasions where you have to carry multiple heavy bags of loot that are much easier with four people instead of one, since you can't command A.I. partners to carry loot bags. 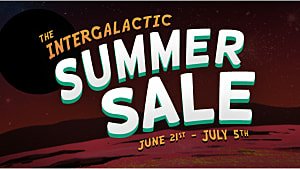 The game is much easier, and a lot more fun, with other humans, and the community tends to be friendly overall. The last thing to talk about is the weapon and mask system. 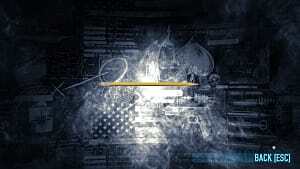 There are about 35 guns in the game, split about evenly between primary and secondary weapons. Each weapon has several mods that affect the way in which the weapon performs, including sights, silencers, barrel extensions, stocks, and more. 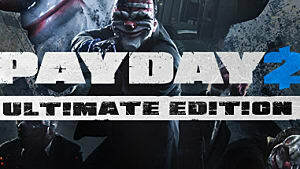 mods are unlocked in a post-mission Payday, in which you pick one of three cards. On each card is a weapon, mask, or moneystack. 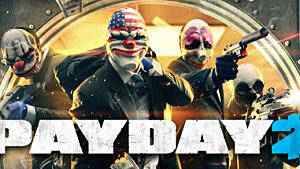 Getting a weapon card gives you a mod, the cash card gives you a small cash bonus, and the mask card gives you a new mask or a new mask customization. Masks are purely cosmetic and allow you to customize your appearance. 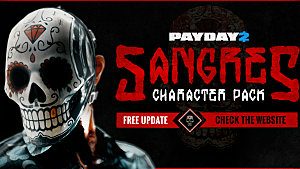 you can get material, pattern, and color customizations to a mask in order to change the way it looks. there are several cool looking combinations you can create. 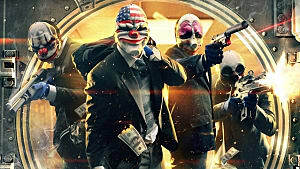 All in all, I highly recommend Payday 2 to anyone looking for a good cooperative shooter. It's a lot of fun, and it has a pretty decent community that is going after the same thing you are: money and power. 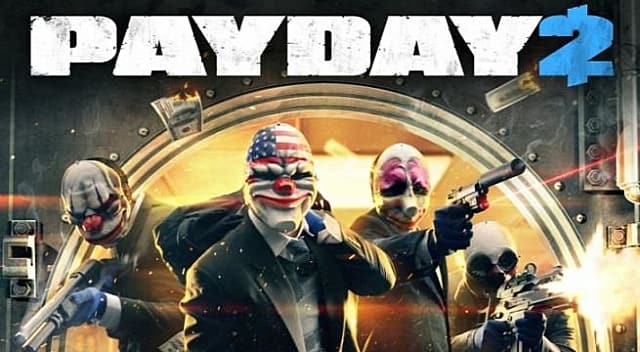 While there are a lot of co-op shooters in today's gaming market, Payday 2 is one of the few games that truly rewards pure cooperation.